Applications for the CEAUCP – Tróia Summer School are now open. 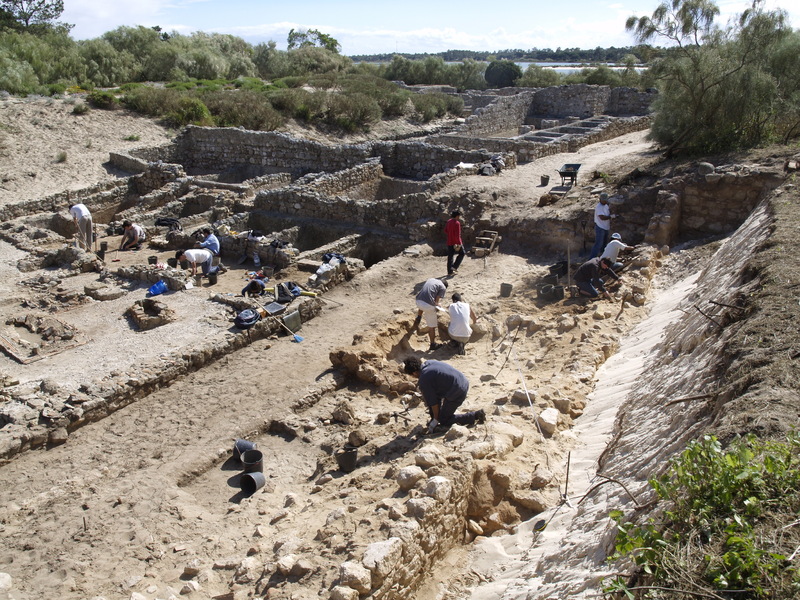 This is a new archaeological fieldschool program offering students the opportunity to participate in a scientific archaeological project in the largest fish-salting production center known in the Roman Empire, today known as the Roman Ruins of Tróia and a National Monument since 1910. Click ‘Continue reading’ for contact information.